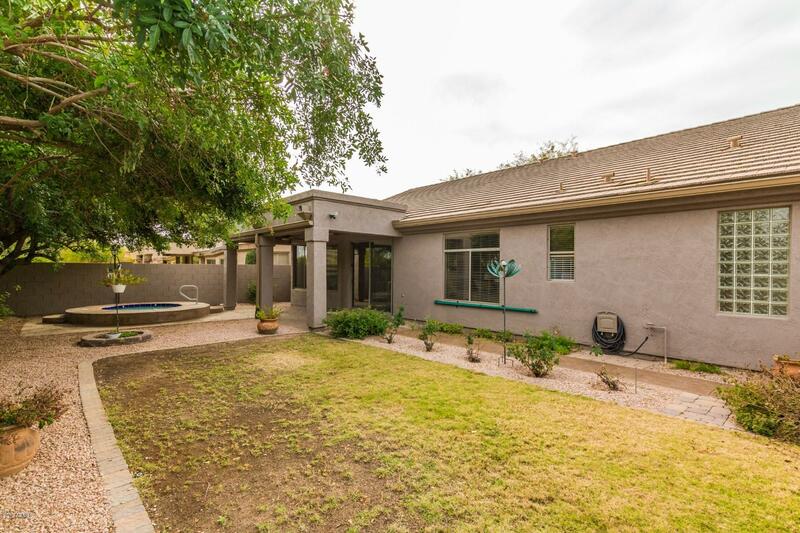 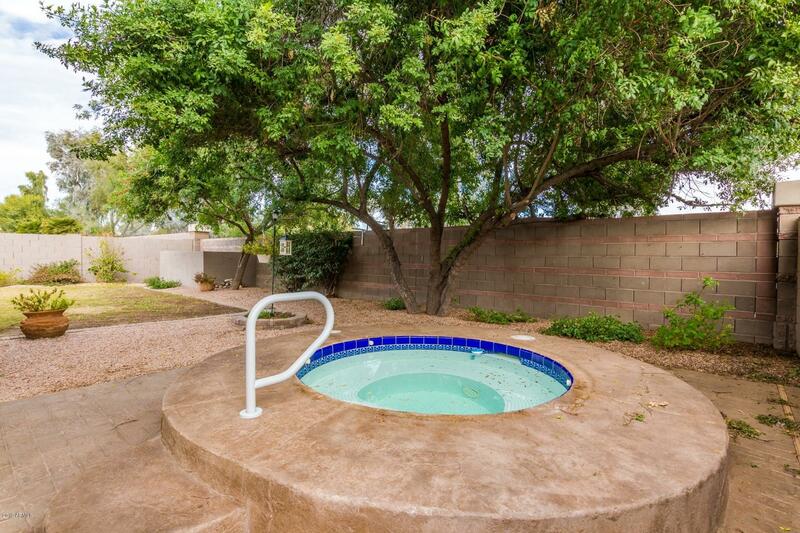 Lushly landscaped yard yet low maintenance; the east facing backyard features an in ground heated spa with newer heater and pump (2016). 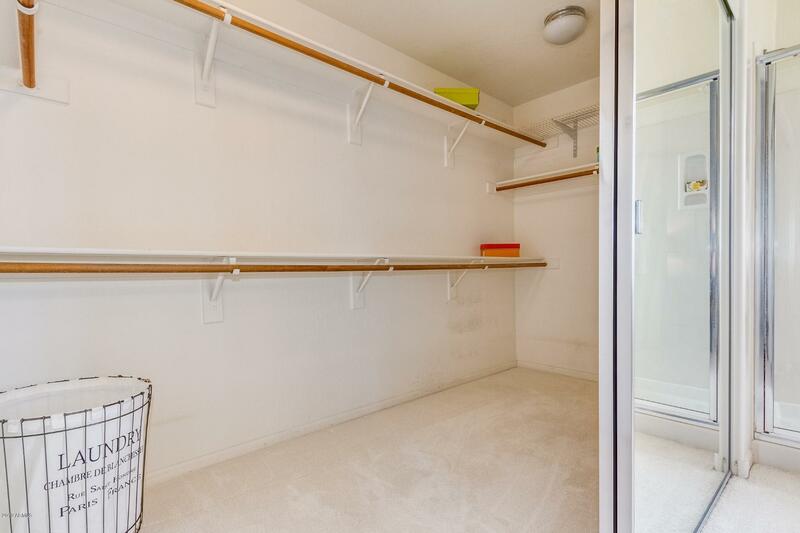 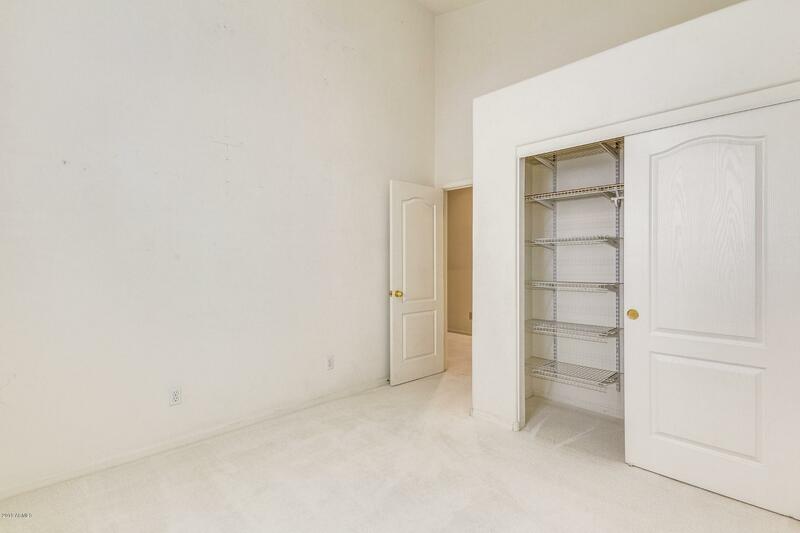 Carpet (2017), laundry room cabinetry (2018), interior paint (2017), exterior paint (2016). 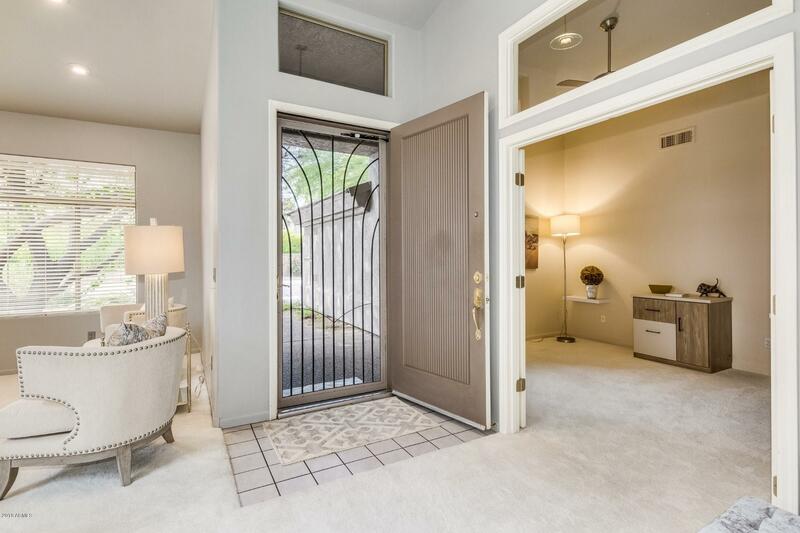 Beautiful security screen door, epoxied garage floor. 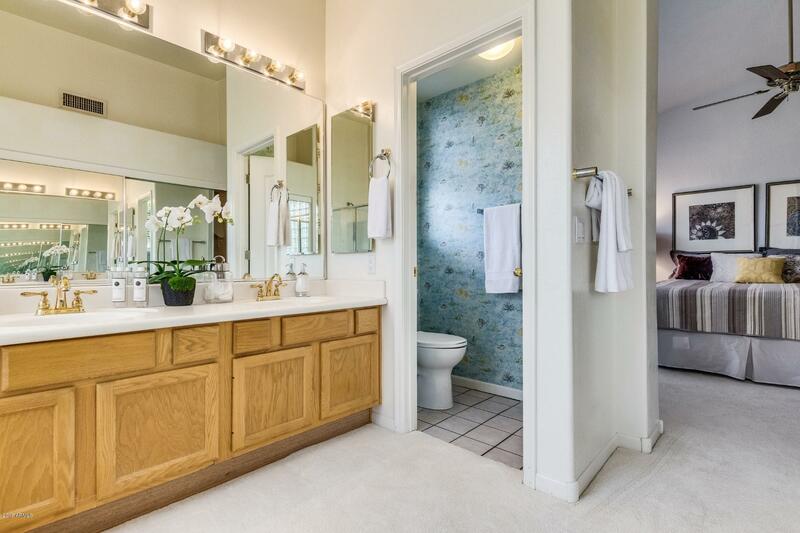 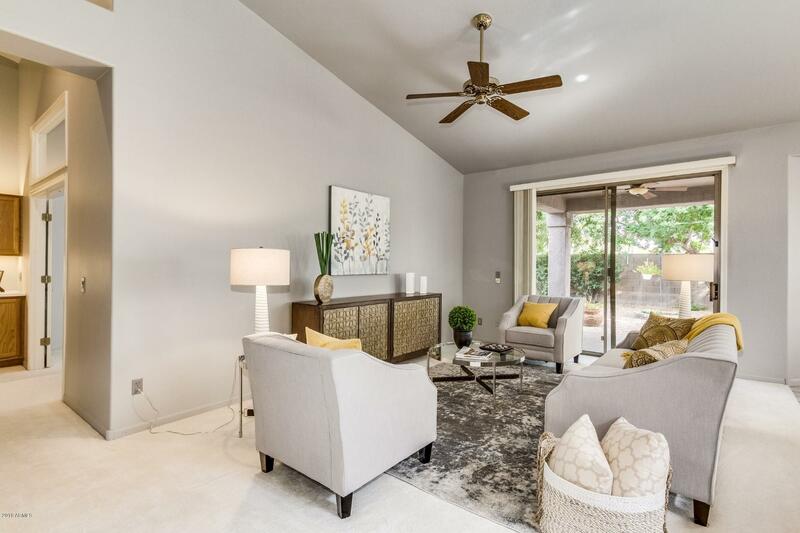 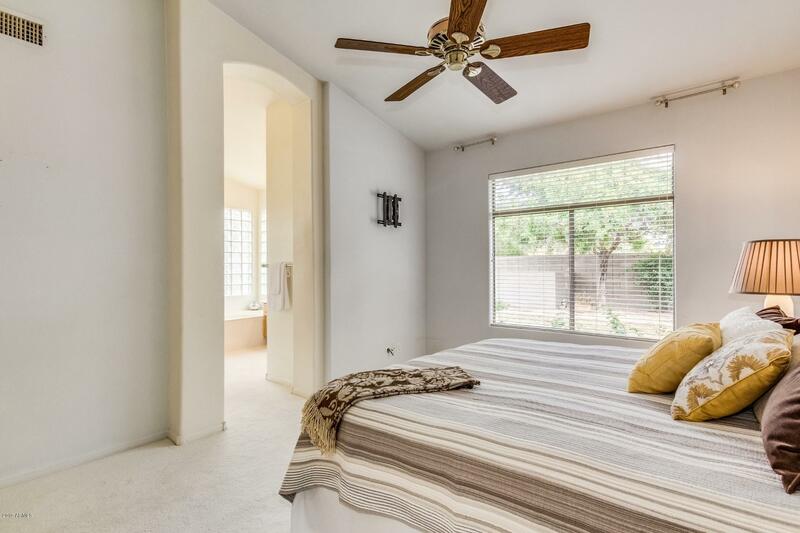 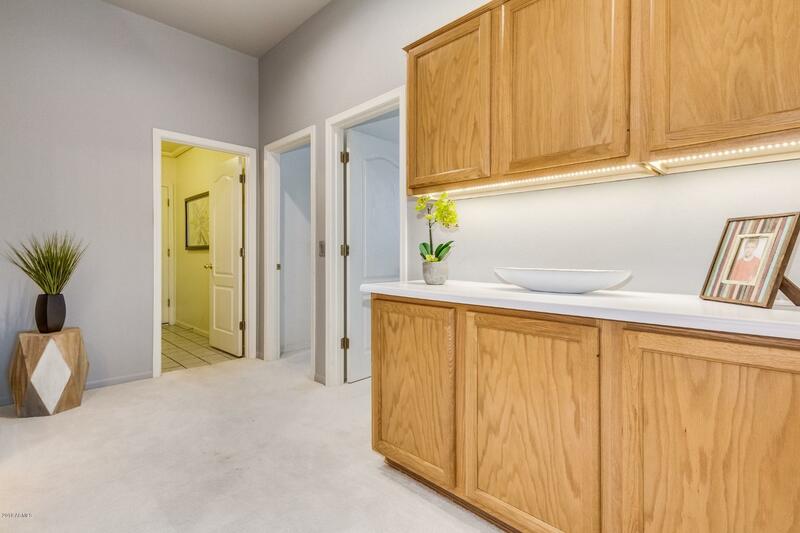 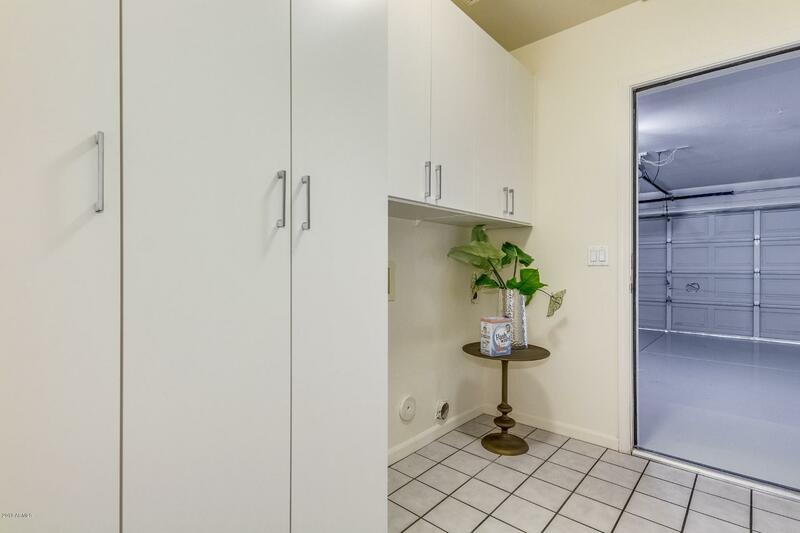 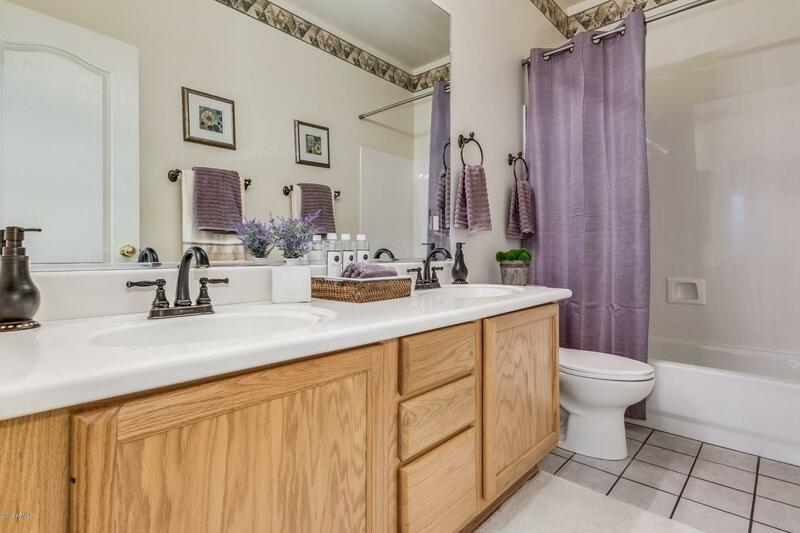 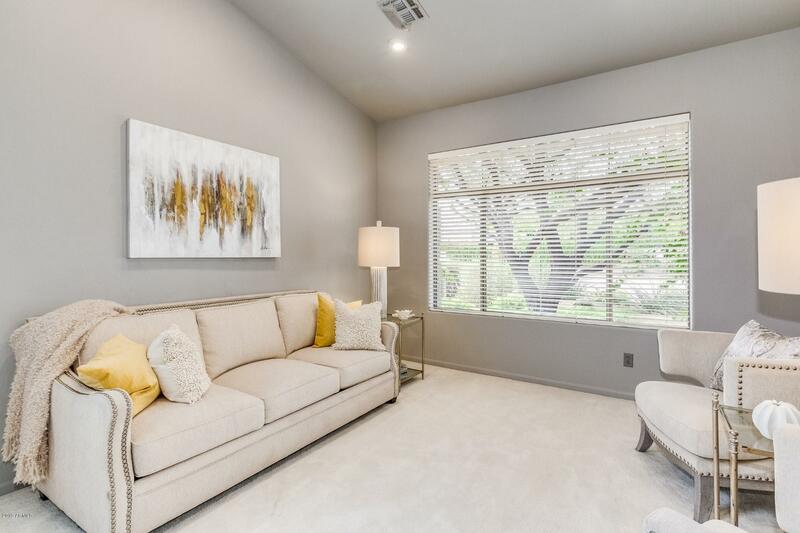 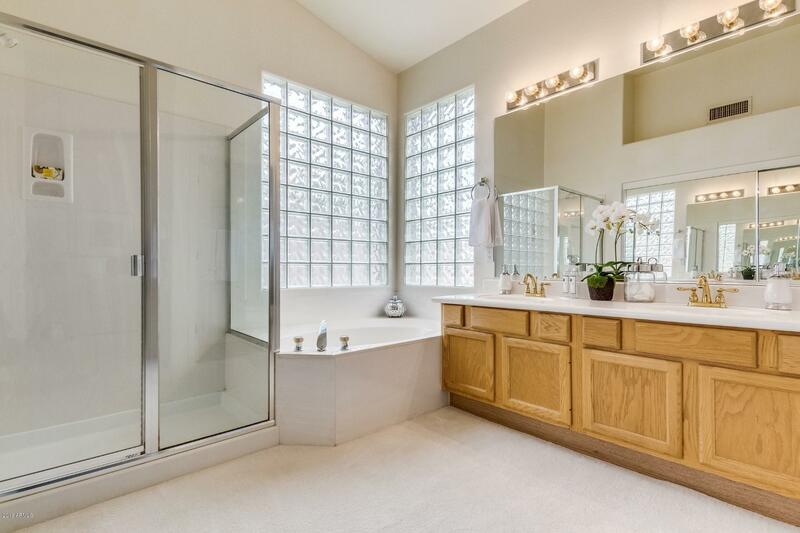 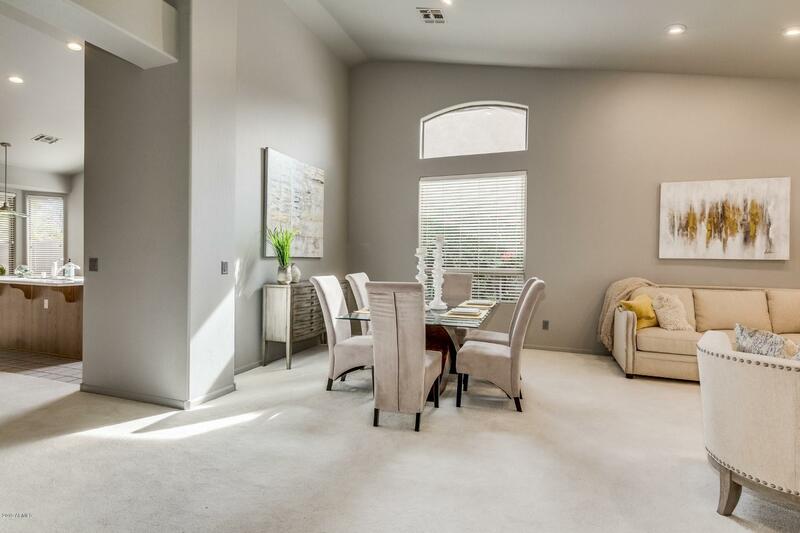 This home is a clean canvas ready for your Buyer's design ideas & personal touches. 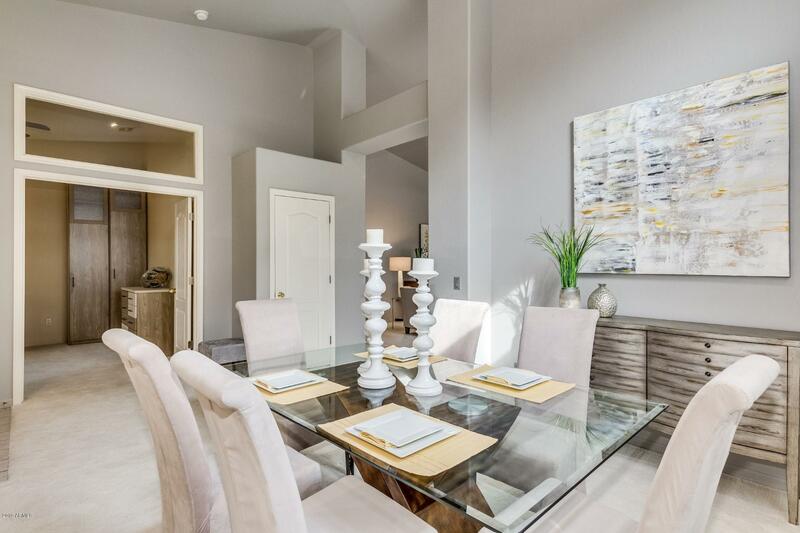 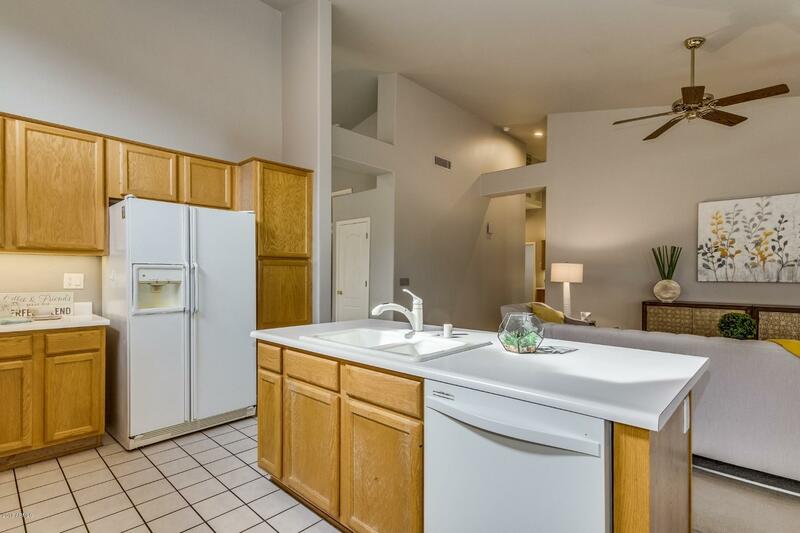 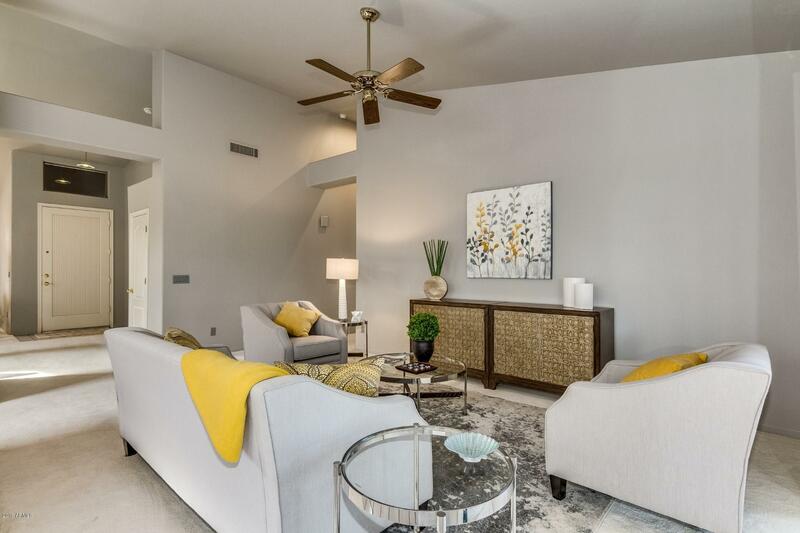 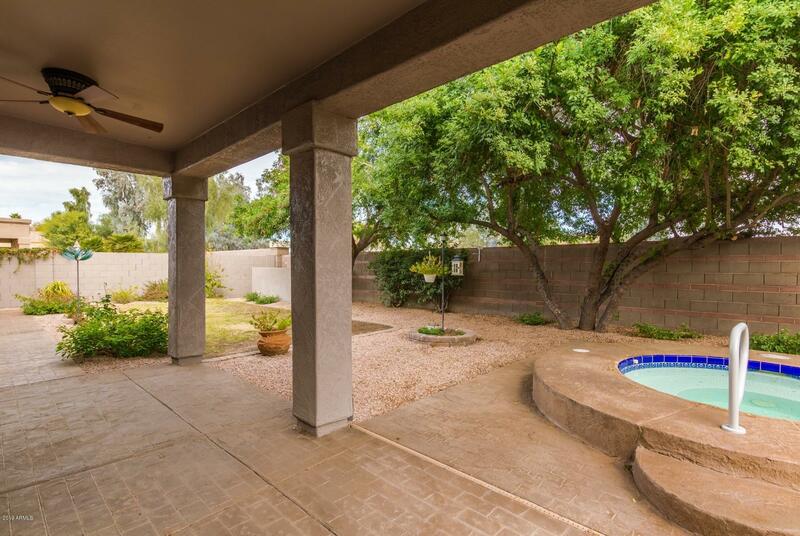 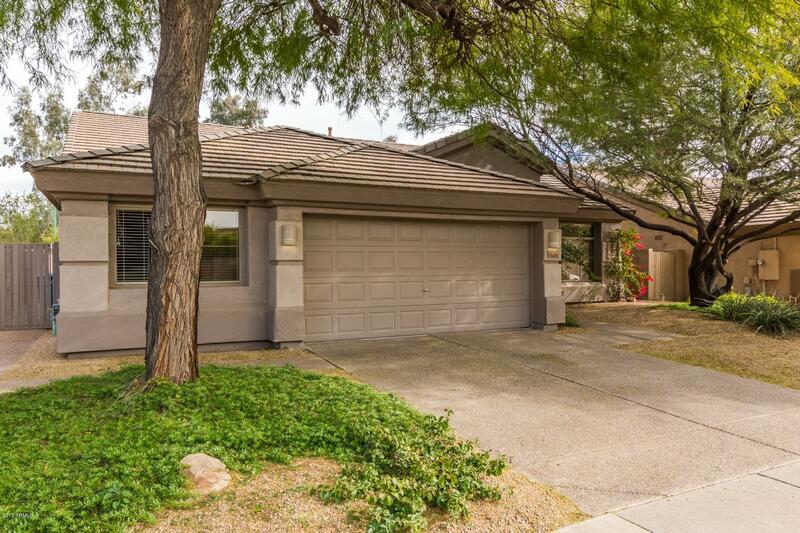 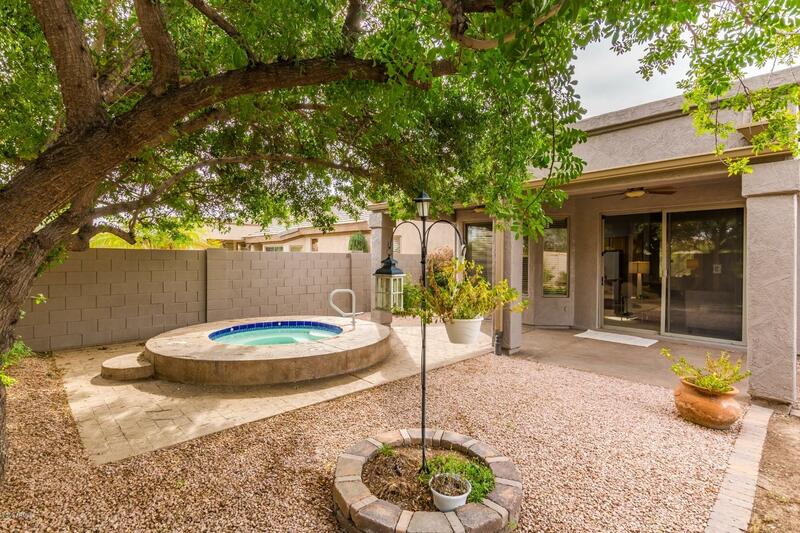 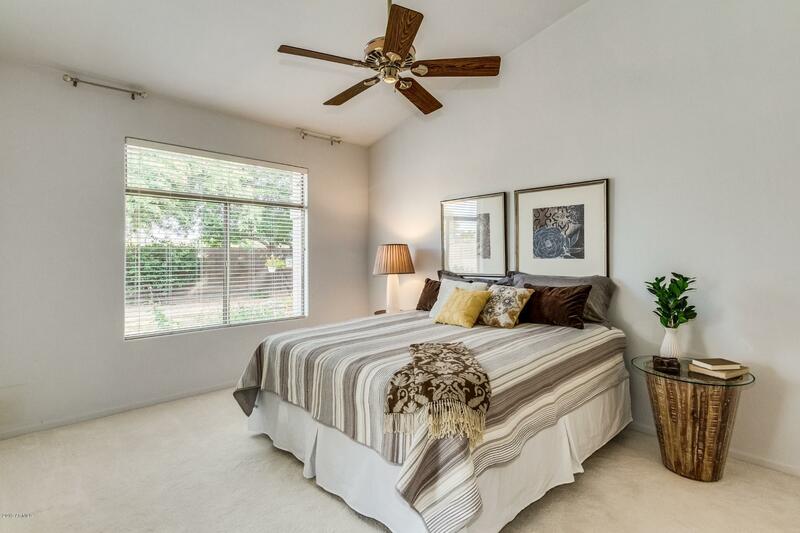 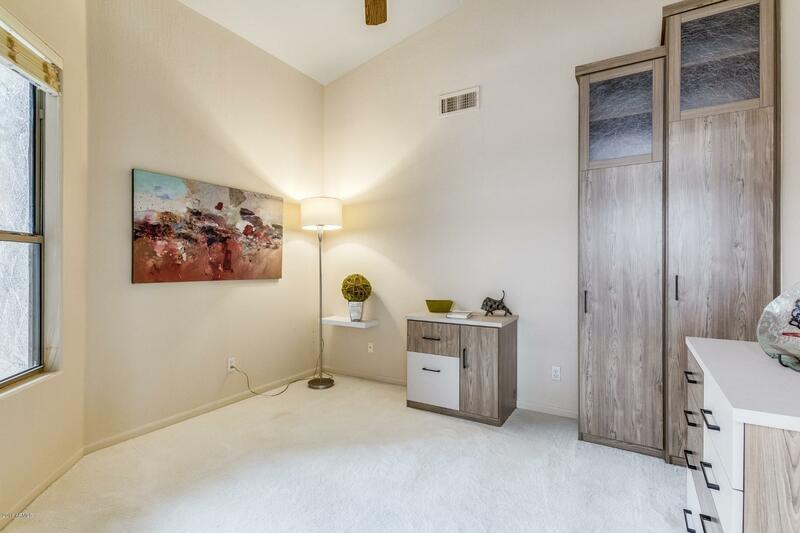 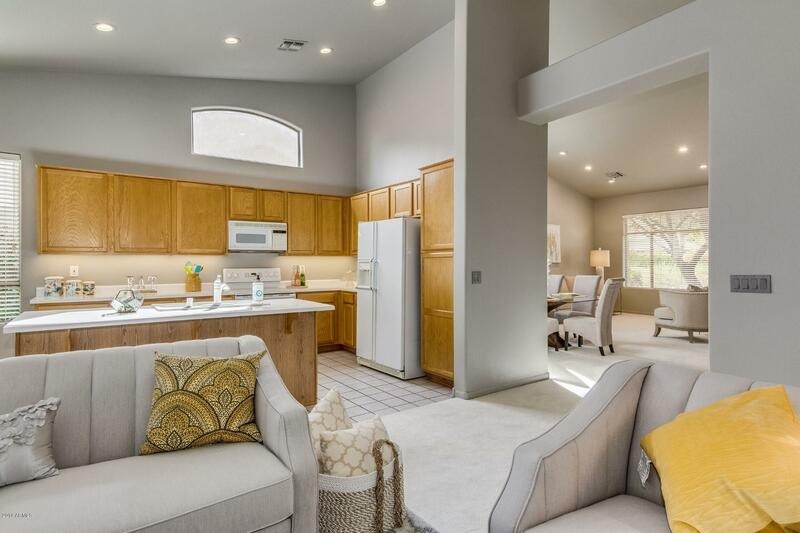 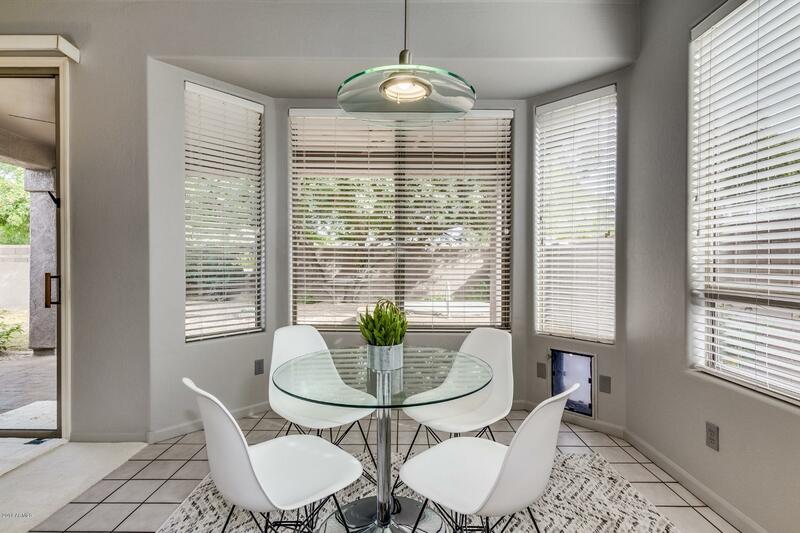 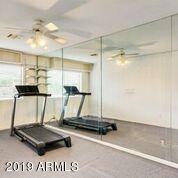 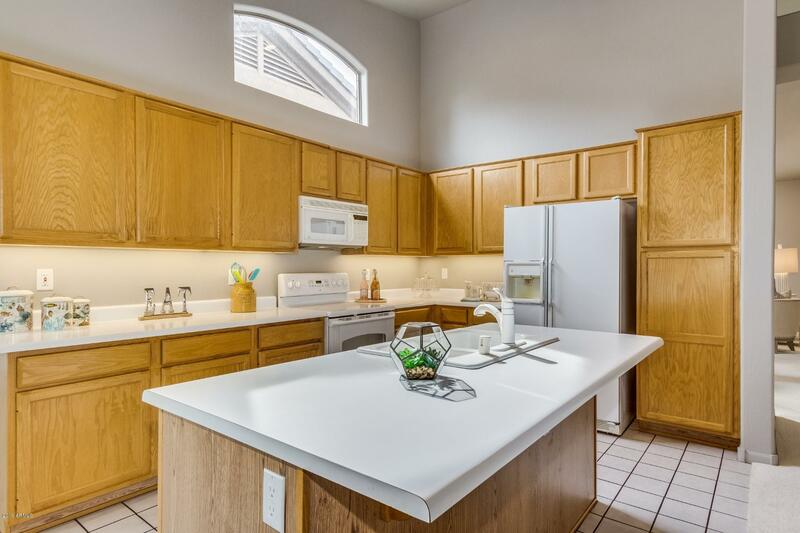 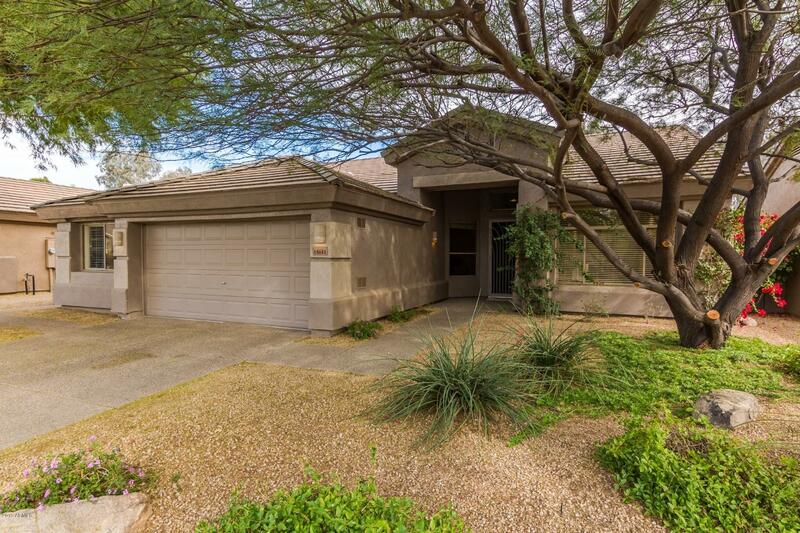 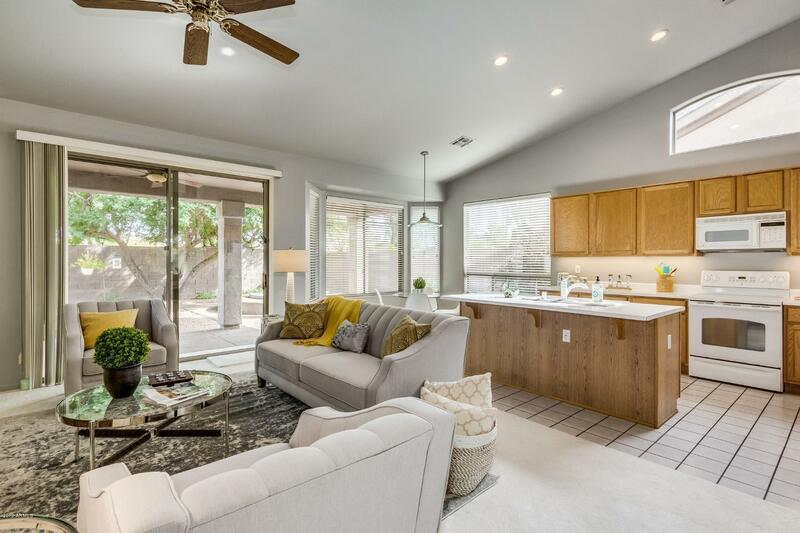 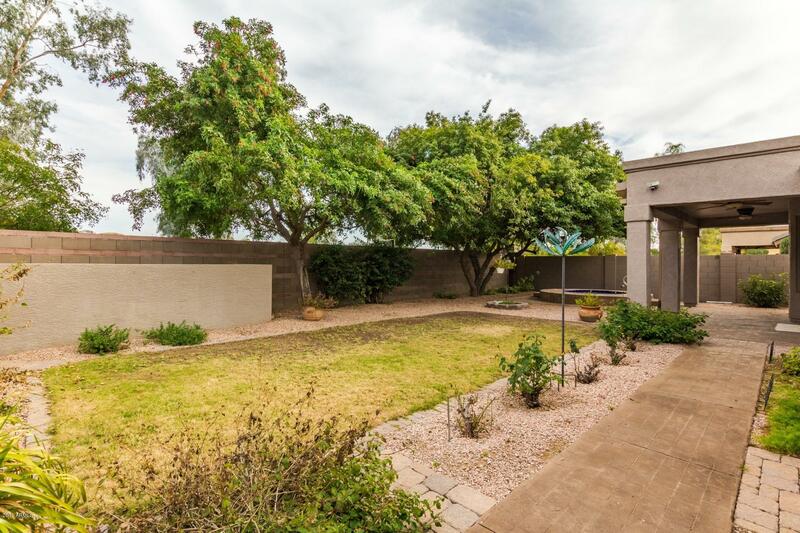 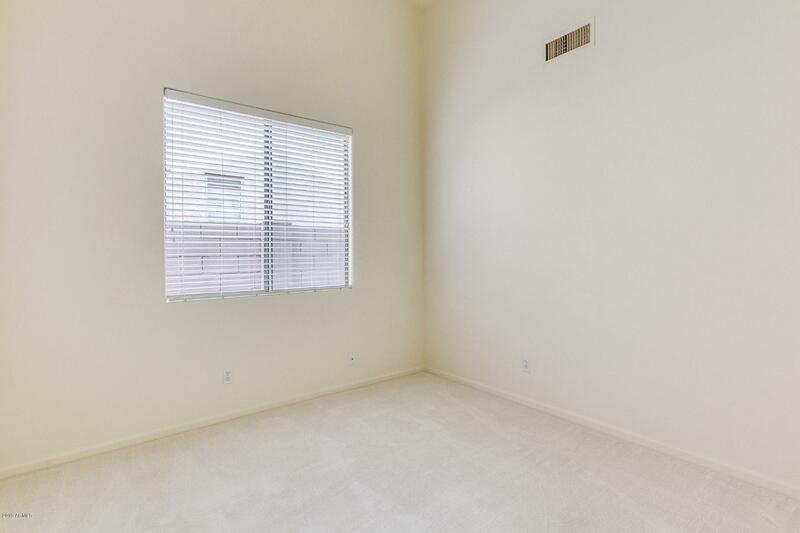 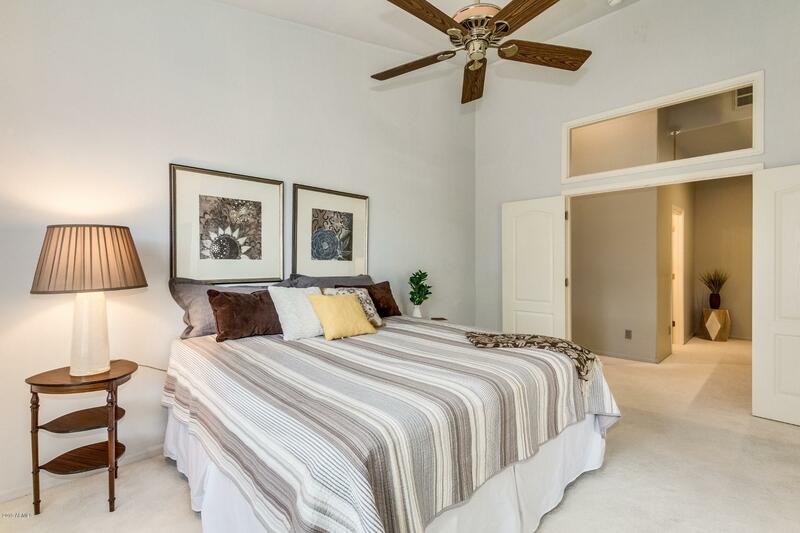 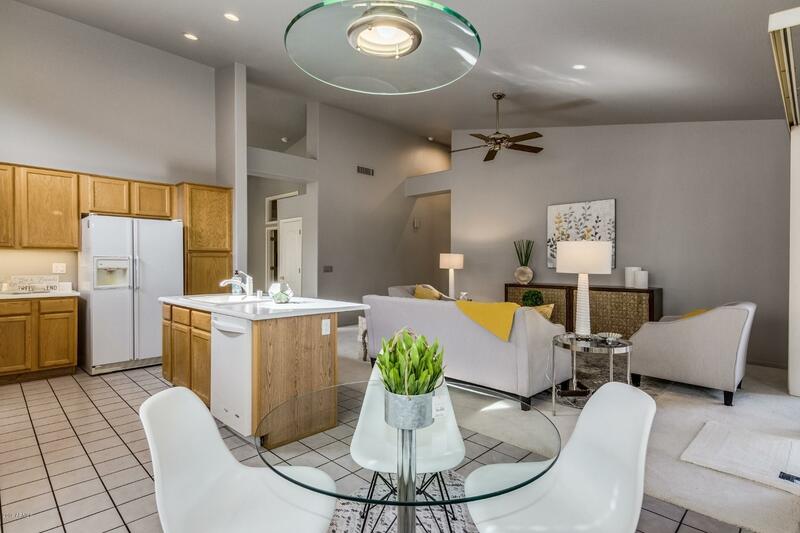 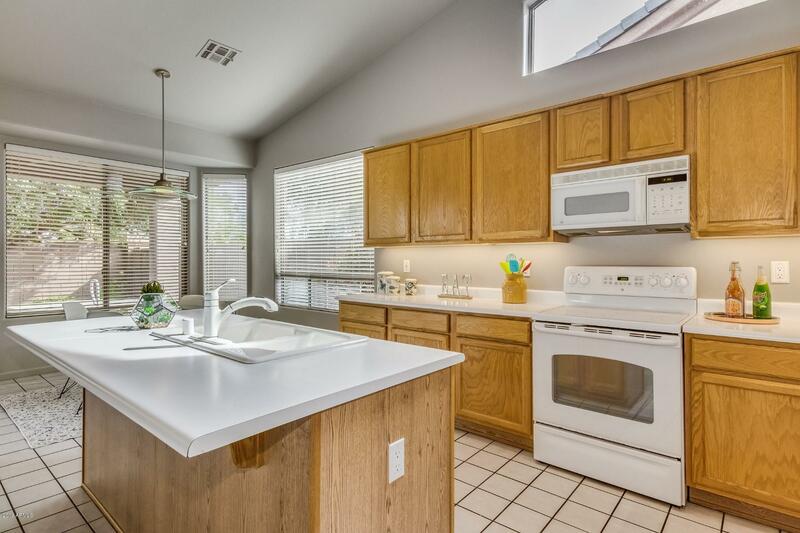 Come experience the convenience of Kierland while living inside the loop!